Generating leads is a marketer's single most important objective. Yet, only 1 in 10 marketers say their lead generation efforts are highly efficient and effective! 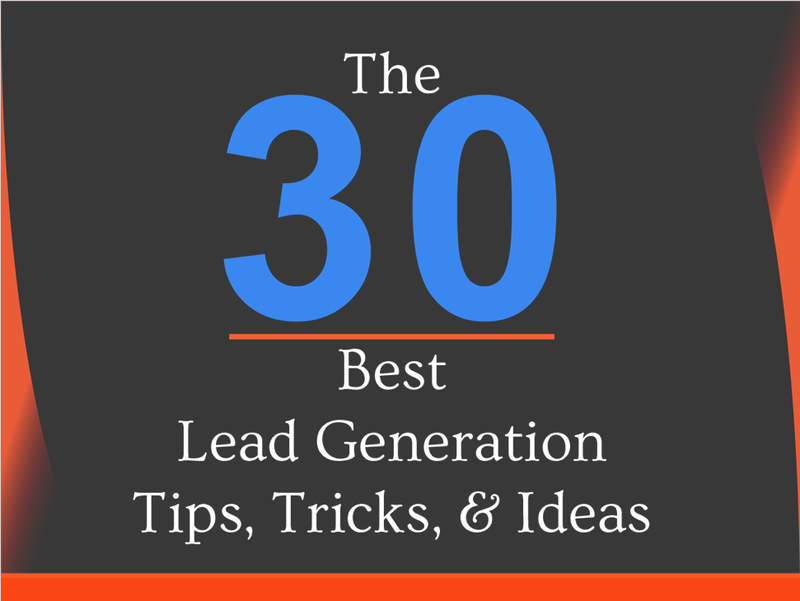 We've put together the 30 best lead generation lessons in a downloadable guid so you can start reeling in those leads. SEARCHING FOR YOUR MISSING ELEMENT? WE’LL HELP YOU FIND IT.